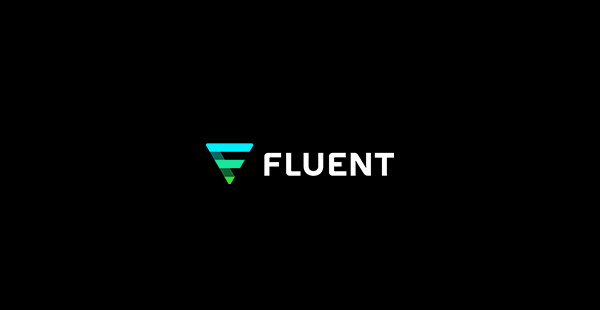 NEW YORK, Nov. 27, 2018 (GLOBE NEWSWIRE) — Fluent, Inc. (NASDAQ: FLNT), a leading data-driven performance marketing company, today announced that it will be participating in UBS’ “Data-Driven Uncertainty” event, which will explore the changes and challenges facing the marketing industry today. The panelists will discuss how rapidly evolving regulatory, consumer, and market forces are impacting business strategy, growth opportunities, and valuations for the data-driven marketing industry. With each public data breach, privacy lawsuit and potential regulatory change, the data-driven marketing industry is under growing pressure to balance growth and engagement objectives with heightened expectations around the stewardship of consumer data. Europe made the first move in drawing specific guidelines via recently-implemented GDPR regulations; now it remains to be seen if or how U.S. lawmakers will follow suit and what the impacts will be.